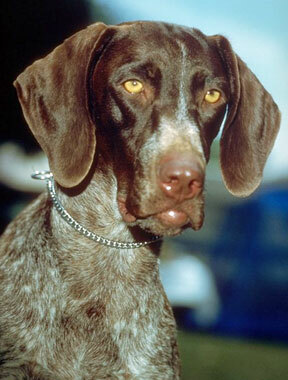 In the canine population, dog allergies asthma is an ailment that strikes across all lines regardless of age or breed. When the airways become obstructed and start to spasm as they fill with mucous, the lack of oxygen coming into the lungs can undoubtedly have grave consequences. What’s the Safe Natural Option? Feeling there is little else they can do, many dog owners resign themselves to spending hundreds if not thousands each year in vet visits and medications for asthmatic pets. Yet there is another option that is safe, natural and can have both dogs and their owners breathing much easier within a matter of weeks. 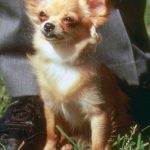 Conventional knowledge asserts that there is no real main cause for dog asthma although it is mostly blamed on environmental factors such as airborne allergens or viral infections. When a dog is diagnosed with asthma, a veterinarian will prescribe a course of treatment that focuses on controlling the symptoms. Unfortunately, treating an illness in this manner leaves the underlying cause free to antagonize a dog at will. The Key to Cure the Dog Allergy Symptoms? The key to curing and preventing dog asthma altogether starts with understanding the fact that 90% of illness in dogs is diet related. 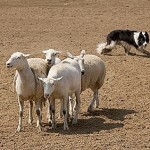 When the vast majority of dogs have known nothing but a commercially prepared food source all their lives, pet owners would do well to give their canine companion’s diet a good hard look. While dog food companies tout their products as ‘wholesome’ and ‘balanced’, the truth is pet foods are made from ingredients a dog’s physiology was never designed to process. Also check his environment for allergens including cigarette or cigar smoke, wood burning stoves, fireplaces, carpet or floor cleaners and deodorizers and air fresheners. Ingesting chemicals, toxins and other non nutritive components on a daily basis is a surefire way to compromise a dog’s immune system to the point that health issues like asthma take a stubborn foothold. An immune system that is in prime condition has no problem fighting off the allergens and viruses that trigger asthma attacks. 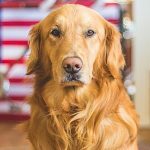 Rather than expensive medications that only offer temporary relief for dog asthma, the main goal for pet owners should be to boost their dog’s immune system through a diet based around the core ingredients of raw meat on the bone. Raw meat and bone contains the unaltered nutrients that put the immune system back where it needs to be. This is because the live enzymes, phytochemicals, antioxidants, flavinoids, vitamins, minerals and the full range of over 35 proteins within work as both food and dog allergy medicine in the canine system. Once the healing begins, pet owners will see that a diet of raw meat and bone is the most essential element to reversing the downward spiral of dog allergies asthma and many other canine illnesses. Watch the video below for further help with symptoms and healing. For further reading get my free report below full of information to get your dog to full health for life quickly. 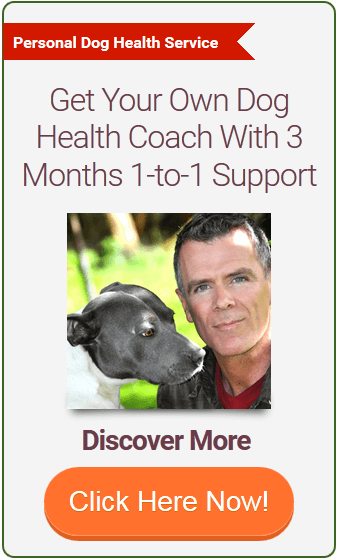 Dan is an experienced dog nutrition and home remedy specialist, helping dog owners discover how to feed their dog better and use effective safer natural home remedies for a healthier, happier and longer lived dog. 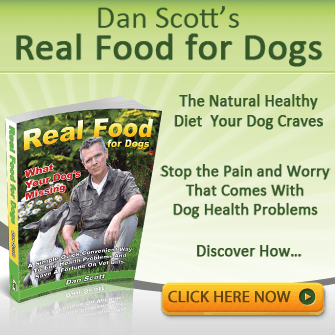 Dan Scott is the owner of Healthy Dog for Life with 15 years as a canine nutrition and home remedy specialist, published author, speaker and mentor to dog owners.